Heinz writes: "Hello Doc! 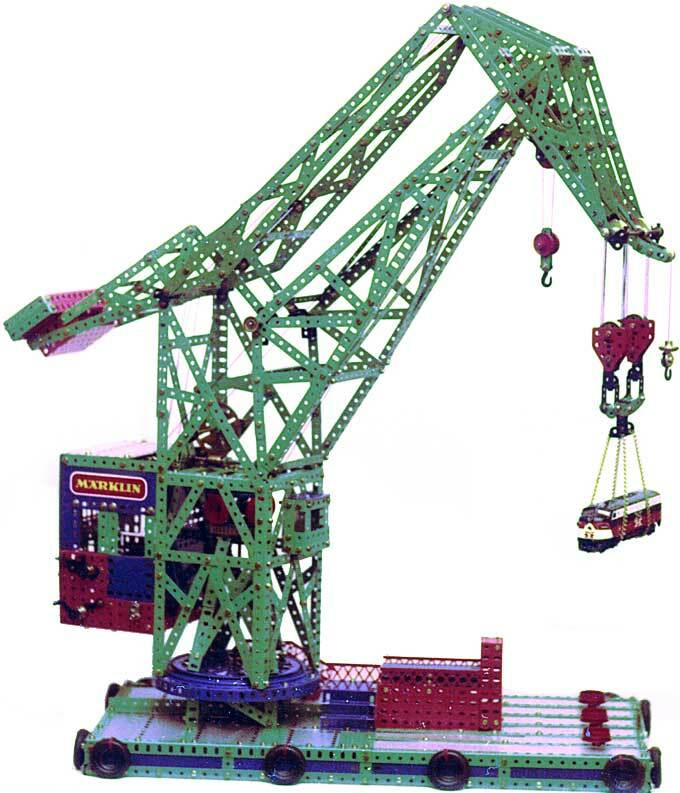 I built this Märklin Floating Crane in the 1970s. On the hook is a Märklin New Haven F7 Diesel Locomotive. Only this one bad photo exists where the crane is in good condition. Today, the model needs a grand revision."